Going to Regent’s Park Open Theatre is for me always a wonderful experience. It is a beautiful theatre and watching a show there is just magical. Yes, I dressed like Santa Claus because being an open theatre, I get cold, but, hey, this is London, not Barcelona! This year the revival of this 2015 Olivier Award-nominated production opens the summer season of the Open theatre. 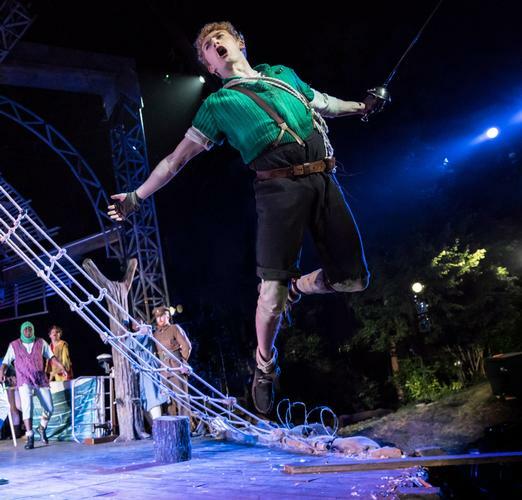 The open air is the perfect stage for Peter Pan. There are songs, mermaids, pirates, puppetry and Peter Pan, of course, flying with a lot of fun and energy all over the stage. There is enough adventure and excitement – and some humour - to keep children entertained. 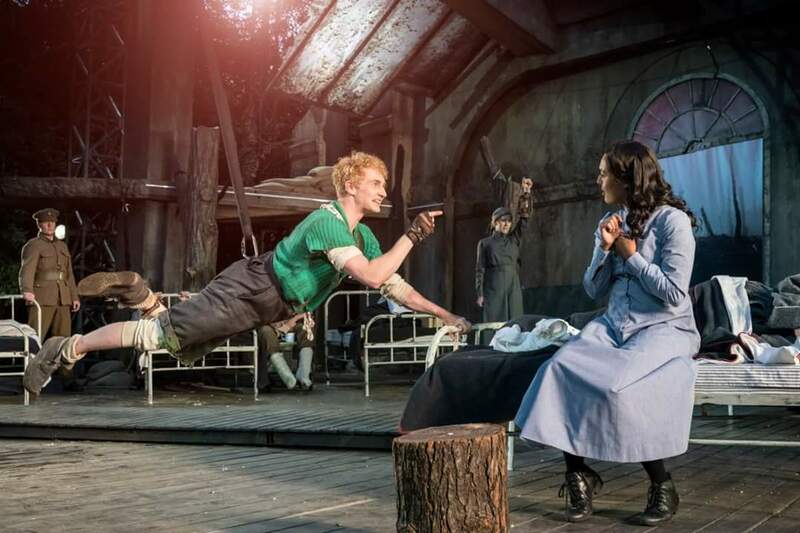 But this is the limit, for me, of this Peter Pan that does not soar. That the show is pretty much children-oriented and never bites. For the adults, this version of J.M. Barrie’s poignant fairy-tale will unlikely have any emotional impact. Maybe Peter Pan is right. Growing up is not always a good thing.